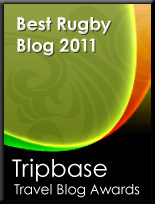 TOTAL FLANKER...a rugby blog: Everybody out? 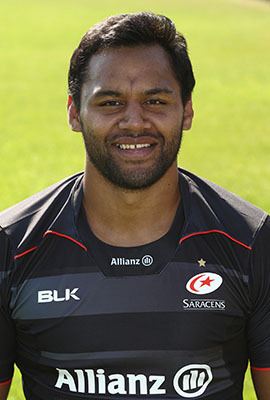 Billy Vunipola has said that he would take a pay cut to play fewer games and avoid burning out. The 24 year old faces 4 months on the sidelines as he recuperates from his second major surgery of the year. Given the intensity of professional rugby and the number of games top players are required to play these days, scarily it is now considered normal for players to have to go under the knife by the age of 25. Certainly in England player discontent at the sheer volume of rugby required is on the rise, with neither the RFU nor Premier Rugby seemingly willing to pay anything other than lip service to the concept of player welfare. Unless someone starts taking this seriously we may be closer than we think to players deciding enough is enough and withdrawing their labour. Absolutely crazy. No way people in their early 20s should be requiring surgery as a matter of course. There may be another factor at play here though - I do wonder if the sheer massiveness of these Polynesian blokes puts excessive strain on the joints, particularly the knees? I'm basing this hypothesis on a sample of two - Billy V and Manu Tuilagi - but it would seem to make sense? With the pressure on all rugby players to stack on more and more weight and muscle, I wonder if we'll see yet more prevalence of this type of injury.